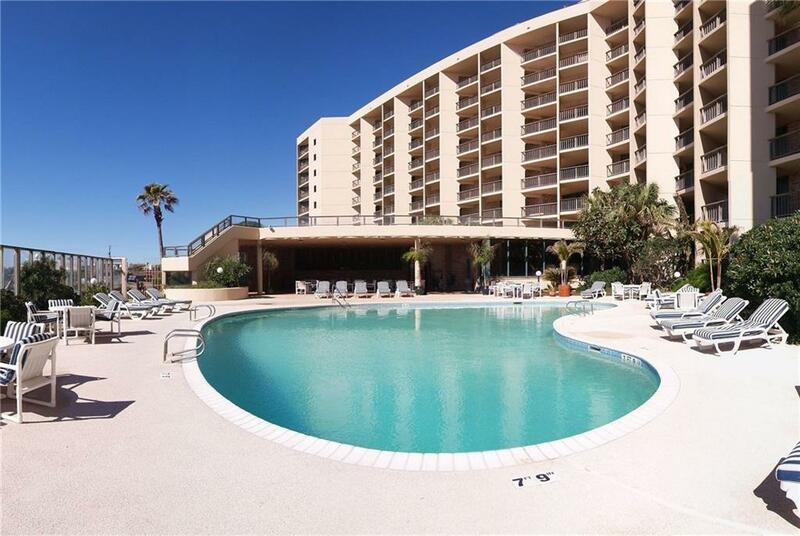 Superior location at The Dunes Condos beachfront complex. 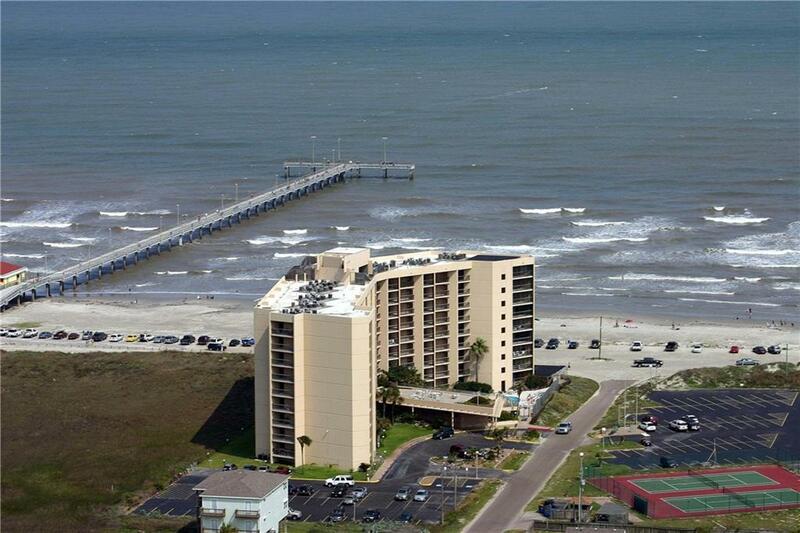 Unit 609 is located second from the end on the beach side. This is your chance to have VIEWS, VIEWS, VIEWS of the ship channel, Gulf and Horace Caldwell Pier. The condo is currently down to the studs. 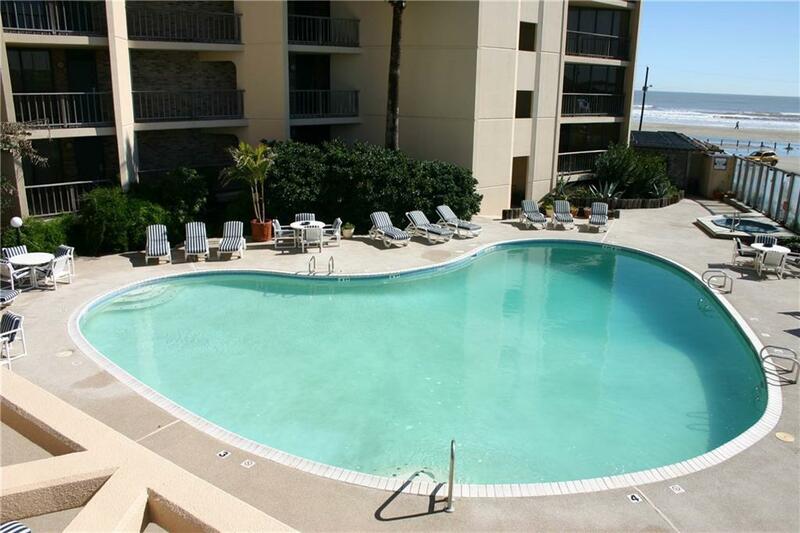 Most everything will be replaced in the condo and you will have a brand new home to enjoy. Roof has been replaced along with new AC and HVAC system. Currently they are starting at top floor and working down to repair each unit to better than before. HOA fees cover water, sewer, trash, wifi, pest control and common ground. Listing provided courtesy of Whitten Real Estate, Inc.. © 2019 Coastal Bend Multiple Listing Service.